Jörg Lüsebrink, more than 12 years of experience in national and international agencies, including AmmiratiPurisLintas, Springer & Jacoby International, Scholz & Friends, D’Arcy, Young & Rubicam, Grabarz & Partner and Leagas Delaney, as a consultant and new business expert. Many years of experience as a pitch consultant. Well-established expert in the area of agency screening for industry-wide and interdisciplinary searches for and selection of suitable communications partners for companies putting out advertising. Jörg Lüsebrinks, very strong connections throughout the communications industry ensures an excellent overview of public events and those behind the scenes. His customers therefore often receive key agency information well before it appears in trade publications, which they sincerely appreciate as this is a truly unique selling point. 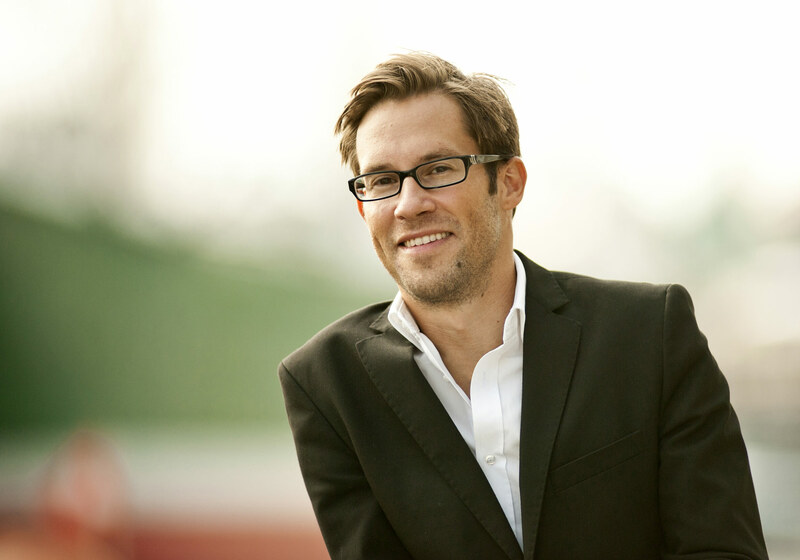 In 2013, he founded the consulting company FRANCIS DRAKE together with Christian Niemeyer. Christian Niemeyer, more than 18 years as a consultant in renowned German and international, owner managed and network agencies, including BLÖCK NAGEL, Heinemann Nagel Blöck, Selby Nolte DDB, hnb.communication.design, ROSEFISH\, TEQUILA\, DNS/DNSi, achtung!, endlichsommer and MyDeer/Zum goldenen Hirschen. Many years of experience as a pitch consultant. Well-established expert in the area of agency screening for cross-industry and interdisciplinary searches for and selection of suitable communications partners for companies putting out advertising. Christian Niemeyer’s extensive experience right at the interface between the customer and advertising agency, the associated knowledge of the principles of cooperation in communications and his expertise in modern agency contracts and remuneration systems give his customers the certainty that the right steps are taken. 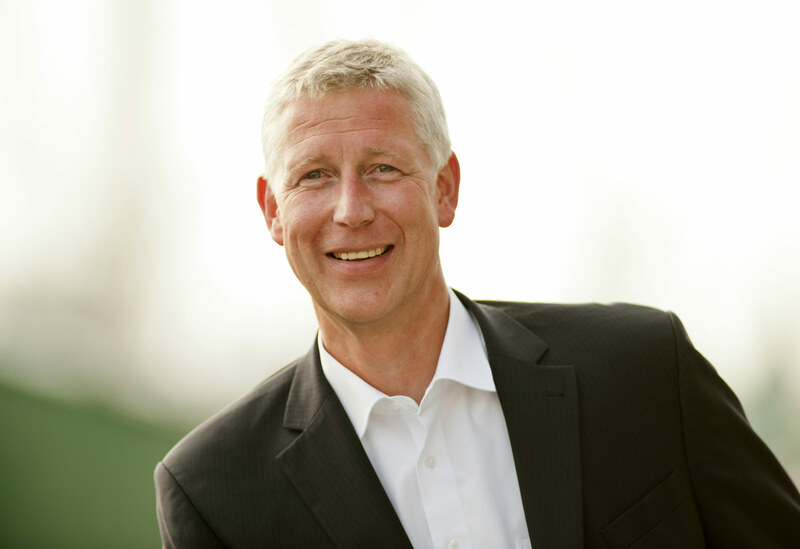 In 2013, he founded the consulting company FRANCIS DRAKE together with Jörg Lüsebrink.